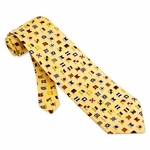 This Coach Black Microfiber Mens Occupational Tie features the written out word Coach with a black background. 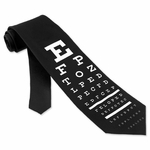 Our microfiber necktie is for anyone that is involved with sports and is the head coach, assistant coach, etc. 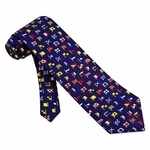 If you want to give your coach a nice gift this is the perfect neck tie to give him!